The translation of medical claims requires yearly compliance reviews by corporate clients. It also requires a sophisticated workflow to ensure that the information does not get lost and that every single claim is stored. Akorbi works as an extension of the claims department in order to translate foreign and international claims into 170 languages under very strict deadlines and service-level agreements. Read on to learn how we deliver results that exceed expectations. Our methodologies save money for our clients. We have arranged flat fees per page with many of our clients, but we also provide summaries and gists of only relevant information without having to translate the whole claim. This saves money and resources on information without value during claims processing. We translate medical and financial claims into Korean, Arabic, Spanish, Chinese, German, Japanese and many other languages. Our claims translation department is staffed by specialized project managers. Our professional claim translators are trained in fraud waste and abuse, the handling of personal health information, and Medicare and Medicaid compliance. For our onshore medical claim translations, personal health information will only be handled by professional translators in the United States. Akorbi performs the right sanitation of data to avoid the unnecessary exchange of critical information. It is important that your claims translation company does not store personal identifiable information in content databases. Your claims translation company also should not send any personal identifiable information to train machine translation engines, because the data could potentially end up being exposed in a public cloud. 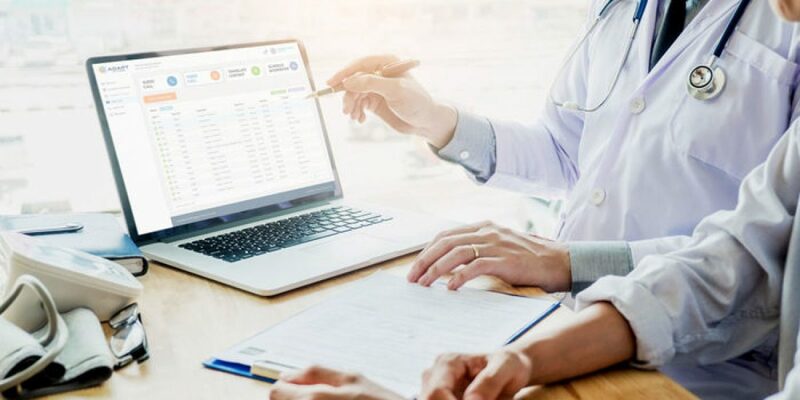 Akorbi spends hundreds of thousands of dollars keeping our translators, project managers, systems and translation workflows compliant with the rules of Medicare, Medicaid, Health and Human Services, and PHI guidelines. Our company has an in-house compliance officer and external auditors who make sure that the yearly compliance reviews by auditors are passed without inconvenience or exposure to our clients. In a time when systems are feeding artificial intelligence, it is important that you do not expose your patients’ data. In fact, Europe has mandated the Data protection EU GDPR, which requires translation companies to have higher levels of security in order to safeguard patients’ data. The scope of the regulation covers the processing of consumer data and the data of all natural persons within the European Union. This means that the business operations in the business-to-business environment are also not exempt from the new regulation. It is important for the United States to embrace the higher standards of regulation and compliance. Akorbi offers excellent workflows for on & offshore medical claim translations. Contact us here so you can experience Akorbi’s superior services.